68 High Street, Ixworth, Bury St Edmunds, IP31 2HJ Tel: 01359 231707. This 16th Century high street property was converted to a restaurant by the owners Simon and Geraldine Theobald in 1981. The menu is based on locally sourced high quality seasonal food and includes an a la Carte option as well as a 4 or 5 course Tasting Menu, both of which change on a bi-monthly basis. Booking is advised. Open: Friday lunch 12.00pm – 1.15pm, Sunday Lunch 12.00pm – 1.30pm, Wednesday to Saturday dinner 7.00pm – 9.00pm. Wyken Vineyards, Wyken Road, Bury St Edmunds, IP31 2DU Tel: 01359 250287. This elegantly converted 14th Century Suffolk barn on Sir Kenneth & Lady Carla Carlisle's estate is set amongst gorgeous gardens, ancient woodlands & seven acres of vineyards planted in 1988, noted for producing highly respectable, mostly white, wines. The restaurant is noted for an impeccably sourced, seasonally inspired menu which is essentially modern and traditional European. It has been mentioned in the Good Food Guide for the past 20 consecutive years and is only about 4 miles from Badwell Ash. There is also an excellent Farmers' Market every Saturday morning. Booking is advised. Open: daily lunch 12.00pm – 2.00pm, Friday and Saturday dinner from 7.00pm. 30/31 Churchgate Street, Bury St Edmunds, IP33 1RG Tel: 01284 760623. Quality and creativity are the hallmarks of Pascal’s menu including fresh prime ingredients beautifully presented with an innovative twist that highlights the flavours. Booking is advised. Open: Tuesday to Saturday - lunch12.00pm – 2.00pm, dinner 7.00pm – 9.30pm. This is a traditional late 17th-19th Century village pub with separate bar and restaurant providing real ale and lunch and evening meals. Advisable to ring in advance if eating. Open: 12.00pm to midnight daily except Tuesday when hours are 4.00pm to midnight. Walsham Le Willows, Tel: 01359 259168. Free house dating back to the 15th Century with a fine selection of ales and their own house beer “Blue Boar Bitter”. Lunch and evening meals available in the bar or restaurant. Open: Closed Monday, Tuesday to Thursday 12.00pm – Midnight, Friday to Saturday - 12.00pm - 1.00am, Sunday 12.00pm - 11.00pm. Norton, Tel: 01359 230440. This is a cosy inn serving locally sourced food from breakfast to dinner. Open: Monday to Saturday 9.00am – 11.00pm, Sunday 12.00pm – 8.00pm. 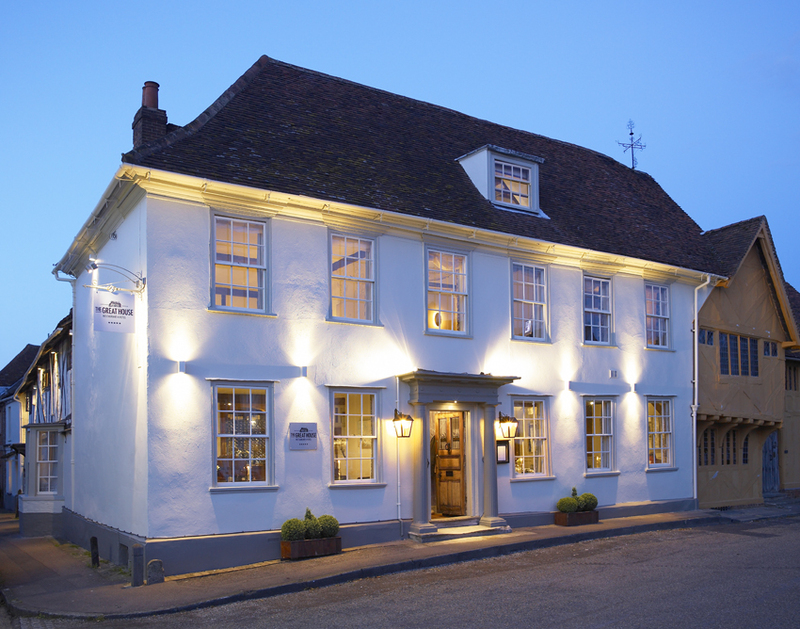 The Street, Pakenham, Tel: 01359 230194. This is a locally owned free house pub serving cask ales and meals in its pleasant restaurant with lovely outdoor space. Open: Monday to Wednesday 5.00pm – 11.00pm, Friday 5.00pm – 11.30pm, Saturday 12.00pm – 3.00pm & 5.00pm – 11.30pm, Sunday 12.00pm – 3.00pm & 6.00pm – 11.00pm. Pizzas are served on Friday evenings 7.00pm - 9.00pm. Station Road, Elmswell, Tel: 01359 244662. This public house also includes a Thai restaurant with a takeaway option. Open: Monday 5.00pm – 10.00pm, Tuesday to Thursday 12.00pm – 2.30pm & 5.00pm – 10.00pm, Friday to Saturday 12.00pm – 11.00pm, Sunday 12.00pm – 10.00pm.